Lupo Marino is located at 40 Pearl St. SW DC, 20024. We are open from 11 am - 11 pm, seven days a week. Parking is available in the Wharf parking garage, or limited metered street parking along Maine Avenue. The Waterfront Metro stop on the Green Line is less than a 10 minute walk. There are multiple taxi stands located along the Wharf development, and Uber/Lyft are very familiar with the area. For private events and large parties, please email info@lupomarino.com. For press inquiries and more, please contact the restaurant directly at 202.506.1306. 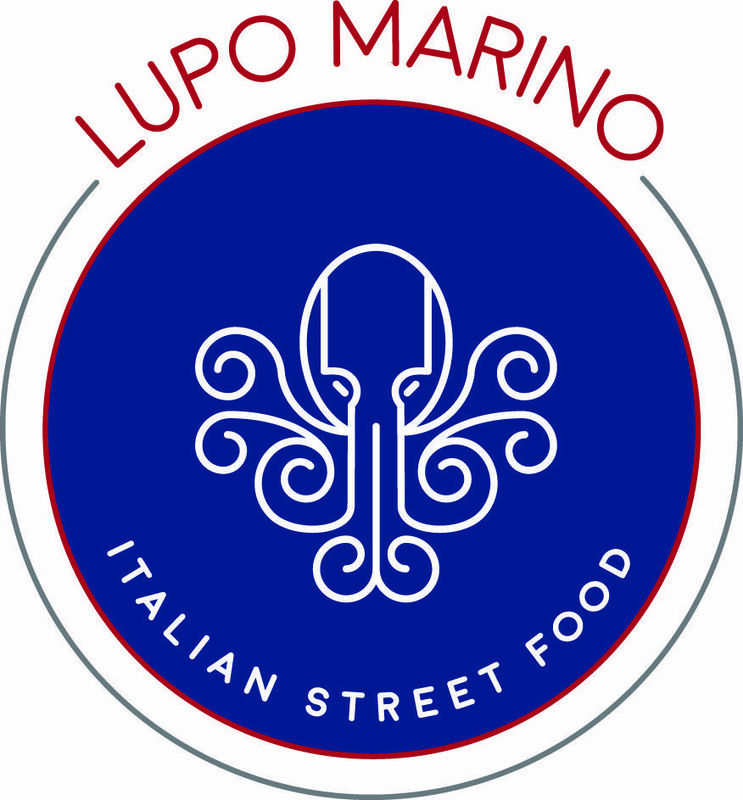 In May 2018, Lahlou Restaurant Group tapped Todd Sprik as executive chef of Lupo Marino, their new Southern Italian “street food” concept within The Wharf development situated in the Southwest Waterfront. Born in Chicago and raised in Wisconsin, Sprik brings 10 years of impressive culinary experience to his new position relocating from Florida to Washington, DC. He was most recently the chef de cuisine of South Beach’s Byblos Miami. During Sprik’s seven-year culinary career in the sunshine state, he also served as the sous chef of Stephen Starr’s Le Zoo in Bal Harbour for one year and cooked for three years at the renowned Scarpetta by Scott Conant, in Miami’s Fontainebleau. He moved to Florida in September 2011 to help Giovanni Rocchio open Valentino’s Cucina Italiana in Fort Lauderdale, which remains a destination Italian restaurant. Sprik earned his culinary arts degree at the French Culinary Institute in New York in 2008. While studying in Manhattan, he worked at Bayard’s Events and Catering and interned at Bouley restaurant, later securing a job for two years at Shorty’s .32. This opportunity led him to join Gabriel Kreuther in 2009, at The Modern in the MOMA. It was here he honed his technique and palate under the James Beard Foundation award-winning “Best Chef in New York City.” Sprik assisted with dinners at the James Beard House during his tenure. Then in 2010, he accepted a position as a line cook at Il Buco and one year later, was named chef de partie at Colicchio & Sons. 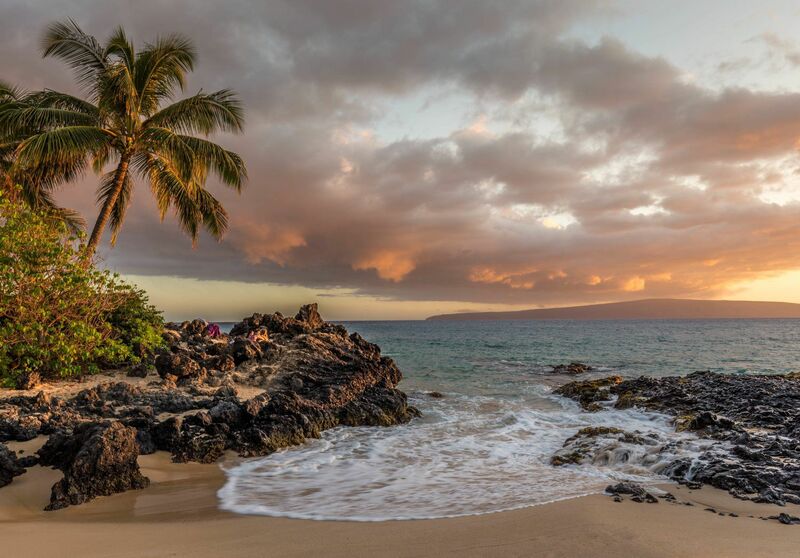 From here he would relocate to expand his knowledge of Mediterranean and Italian fare in South Florida.